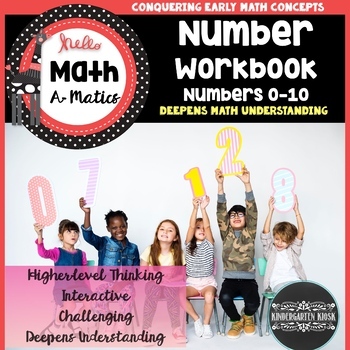 This book has been designed to help introduce the numbers from zero to ten. The ability to recognize and write numbers impacts every student in and out of school. 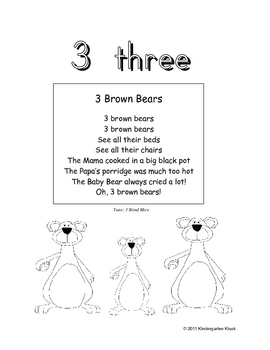 This book features each number on a language and a number handwriting page. 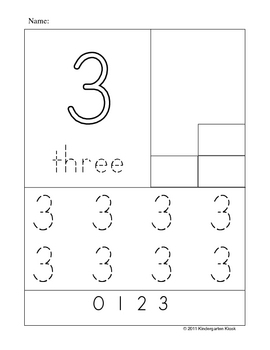 Use this book to enhance number recognition, practice number writing, and develop number sense.